Integrity Auto Service & Repair is an independently owned and operated full service auto repair shop. We service and repair American and Asian built auto's and pick-up trucks. Repair work is scheduled to allow proper time to evaluate and diagnose your problem accurately. 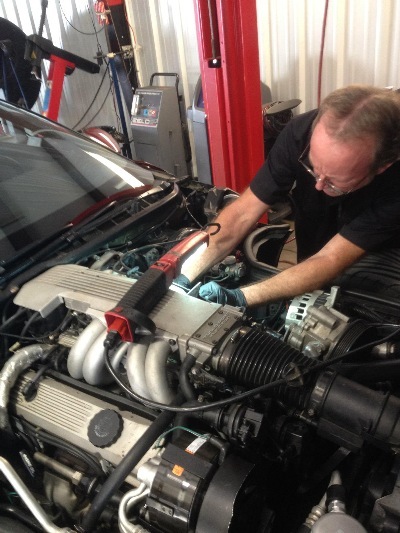 Each of Integrity's mechanics have well over 20 years experience working as professional auto technicians. Please call ahead for information about scheduling a repair visit. Located at 6815 Summer Ave Memphis Tn 38134. Serving Memphis, Bartlett, Cordova, Germantown, Colliervile and Shelby County area since 2008.